Just opposite the more established Italian Job beer stand, this is a great addition to the market. First impressions of the beers are good, and you can expect about 3-4 of their own beers plus a similar no of guests. 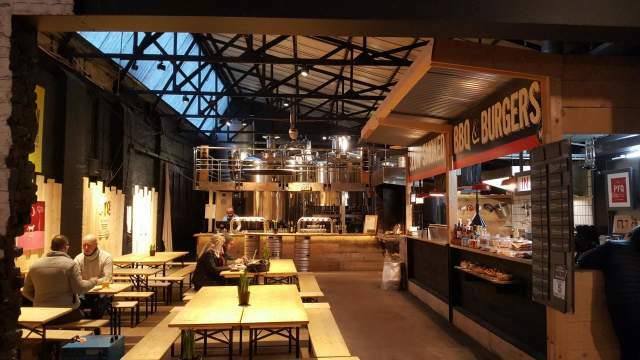 London’s first brewery focused exclusively on ‘German style’ beers.